Emergency | Full Circle Vet Alt. 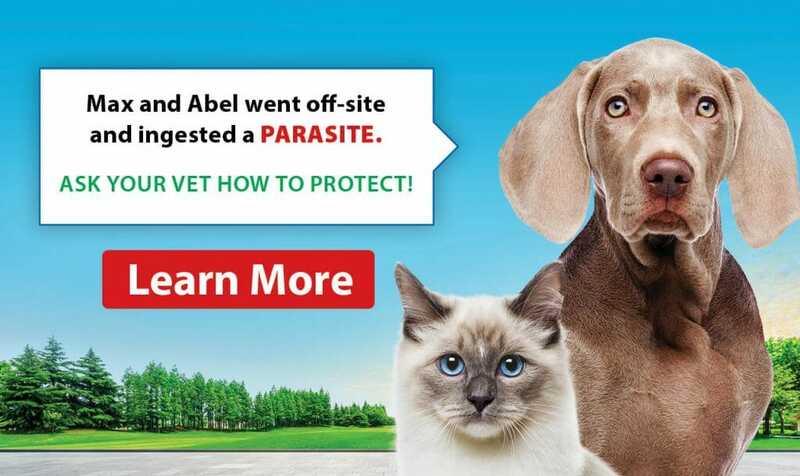 How are out of hours emergencies handled at Full Circle Veterinary Alternatives? 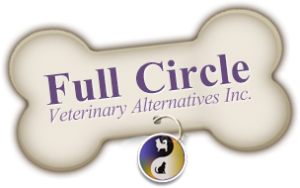 Full Circle is part of a broad group of Veterinarians supported by the Metro Animal Emergency Clinic. What if my dog or cat has an emergency during working hours? Emergencies are always handled first by our clinic if possible. 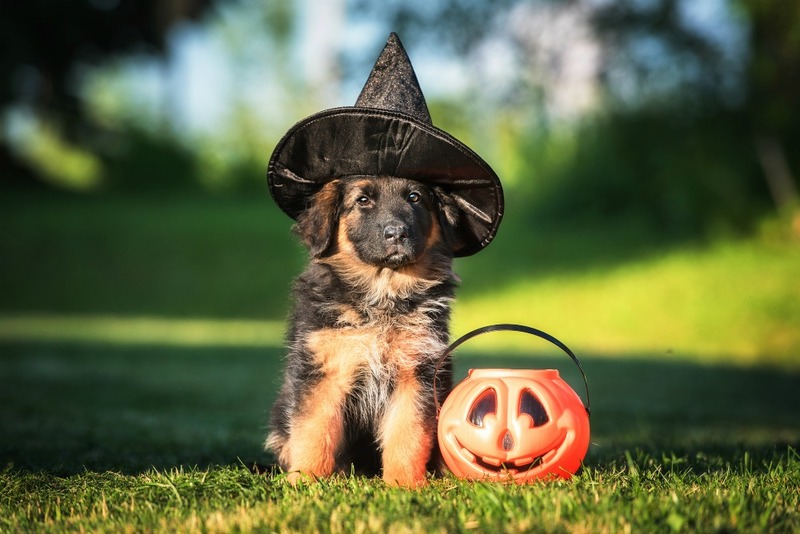 If we do not have appropriate staffing for the emergency or are already dealing with another emergency we may refer you to our co-hospital Petworks or another member hospital of the PetFocus Veterinary Group.